As many as 5.1 million Americans are living with Alzheimer’s disease–the 6th leading cause of death, and as many as 1 million Americans are living with Parkinson’s disease. This volume of The Silver Book series outlines this burden and the value of medical innovation in reducing it. 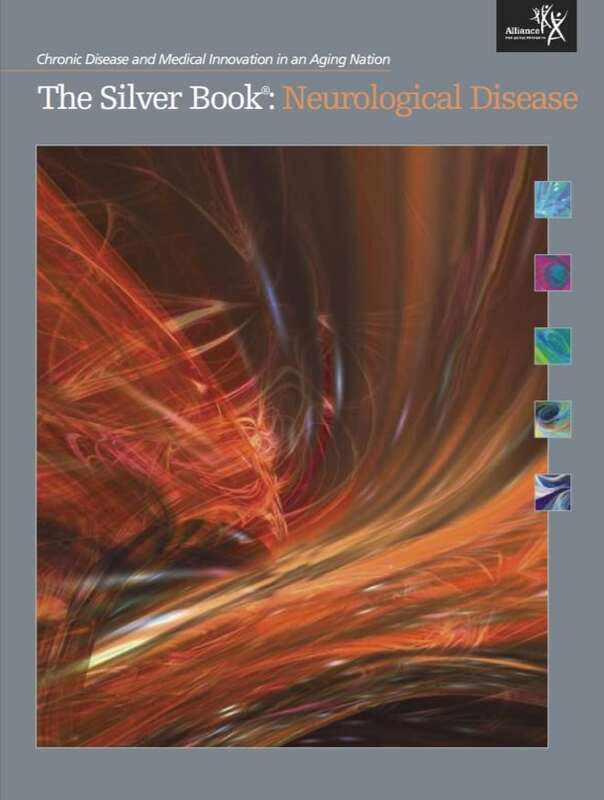 To access the data on-line and to see other volumes on chronic diseases of aging, visit www.silverbook.org.